Are you sick and tired of suffering from back pain without any relief? Have you tried different approaches to healing your back without any real success? Are you desperate to return to your daily activities without pain and restriction? Then The Better Back Program is the answer you’ve been searching for. Hello. I’m Tony Muratori. 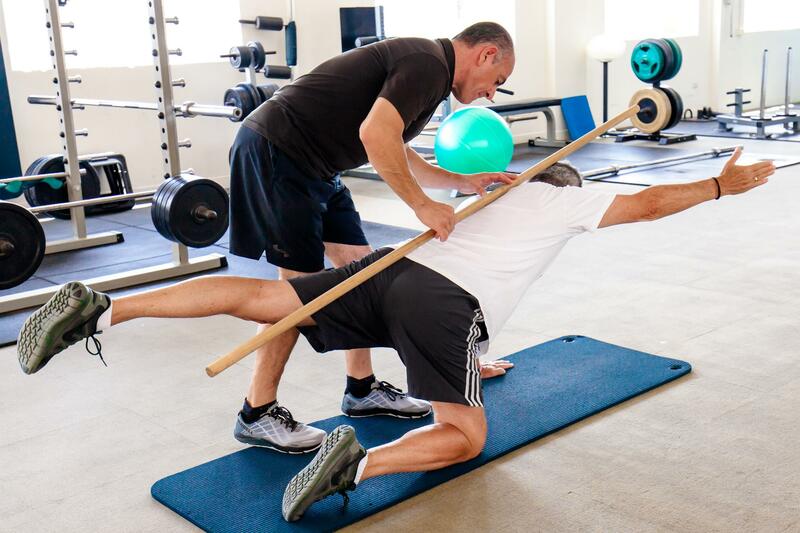 A highly experienced corrective exercise and back rehabilitation practitioner on the Northern Beaches, Sydney. I have spent years training people to overcome injuries and chronic pain and return to their life activities with renewed strength, energy and health. The CHEK Holistic system is the basis for The Better Back Program. Grounded in sound research, and based on my thirty years of experience in the health and fitness industries, this Program will revolutionise your life! 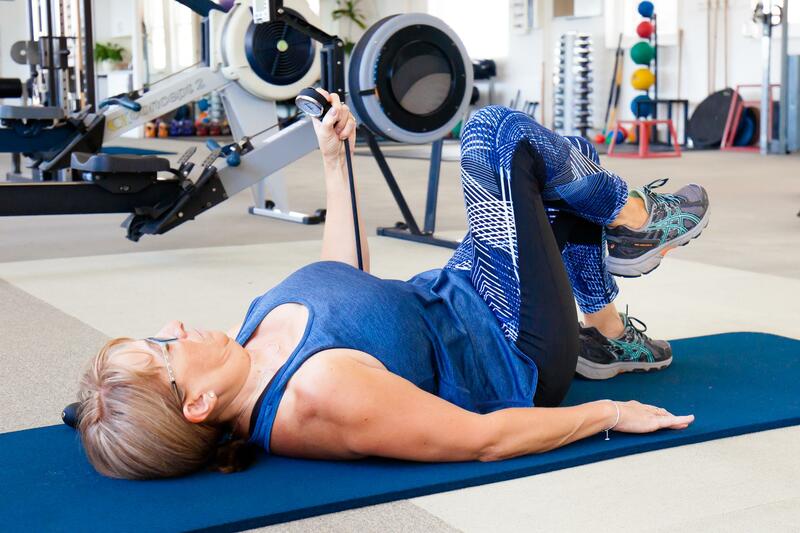 The program is specifically for anyone who is suffering from back pain and is in need of a structured and personalised approach to regaining mobility, strength, core stability and general well-being. If this sounds like you, and you’re ready to live free from pain again, then The Better Back Program is for you. Book in today and start feeling alive again! All of my clients have turned their lives around with this Program because it has relieved them of their chronic back pain and given them a new lease on life. Contact me today on 0417 218 755, or click here, and let’s get you living a pain-free life again. The Better Back Program is suitable for anyone with mild to serious back pain. Let’s see if it’s right for you. Do any of the following statements reflect your experience? I am in need of increased core stability and strength. I am experiencing back pain that is affecting my quality of life. I have tested a number of therapists with little success and I want to regain control of my back and my life again. I’m looking to lose weight and improve my fitness to reduce blood pressure, depression and fatigue. I’m an amateur or professional athlete who needs better strategies to reduce the risk of serious injury. I’m a tradie who needs greater core strength to be able to do my job without pain or restriction in movement. I’m a post-natal woman looking to regain core stability and strength. I work in an office environment, sitting at a desk most of the day, and I experience back, neck and shoulder pain that disrupts my ability to be productive at work. I have poor posture from years of desk work, physical work or incorrect movement. I suffer from regular neck pain. I have completed treatment with a Physio or Chiro, and I need a comprehensive pathway to better back management. I’ve had Orthopaedic surgery and I’m in need of more treatment. As you can see, The Better Back Program is able to help so many people regain their freedom to live, move and function in life again. 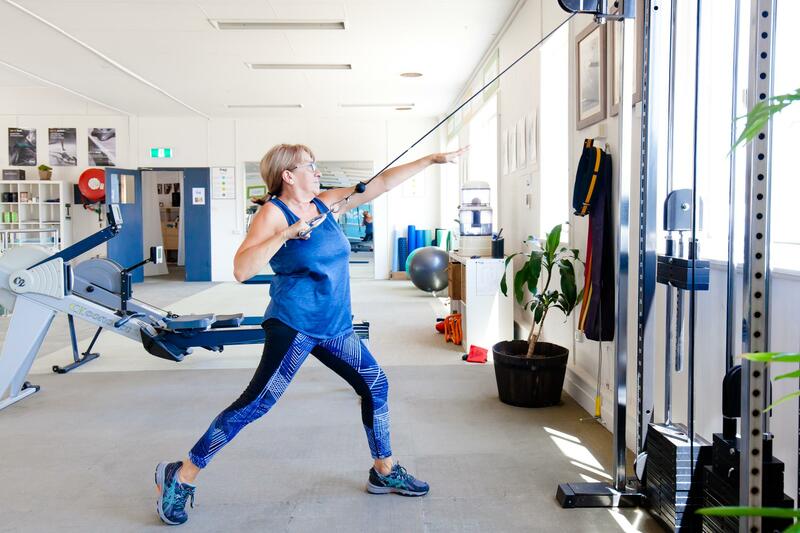 If you’re ready to get started, contact me today on 0417 218 755, or click here, and let’s get you back to your best self again! Are you ready to live a life, free from back pain? Then my Program can help you. Here are some of the incredible benefits of the The Better Back Program. Are you ready to get started? Keep reading to find out more. Why should you book into this Program? Because you’ve tried everything else and you’re still not feeling better. You’re sick and tired of seeing other therapists and trainers who offer a quick fix solution, only to have you feeling the same again, or worse, soon after. This ground-breaking Program, and the coaching that accompanies it, will give you the education you need to manage your condition once and for all. This is not a quick fix. This is a long-term solution that gives you support each week, but also equips you with the tools you need to keep moving in the right direction both during and after the Program. .
Why is The Better Back Program unique? The Better Back program is unique because it’s based on the sound research into corrective exercise and rehabilitation training. This research, together with my thirty years of experience in rehabilitation and fitness training, forms the foundations of this exciting Program. But, I don’t just use the same exercises for everyone. I create a personalised program just for you, based on your individual needs and circumstances. You are truly getting the best exercises possible for you, by a highly experienced trainer who is passionate about your health and wellness! Because I have thirty years of experience in this field and I have trained hundreds of people back to better health. Through my own rehabilitation journey, coming back from a crippling car accident that left me in a wheelchair and without any signs of hope, I can seriously say that I know what I’m talking about. Plus, I take a truly personalised approach to each of my clients. I take the time to get to know you and your situation. I look at the all the aspects of your life that are leading to your back pain today. We look at your health, diet, exercise habits and lifestyle to work out where you’re at and what areas I can help you with. Each week I will coach and educate you on what’s required so you can recover and heal. I will continue to support you through this process until you have full movement and are free from pain. And above all, I will be there until you feel happier, healthier and ready to do the things in life you love, without pain and restriction. If you’re ready to get moving again without pain and restriction, then this is the Program for you! Call me today on 0417 218 755, or click here, and let’s get you moving in the right direction!